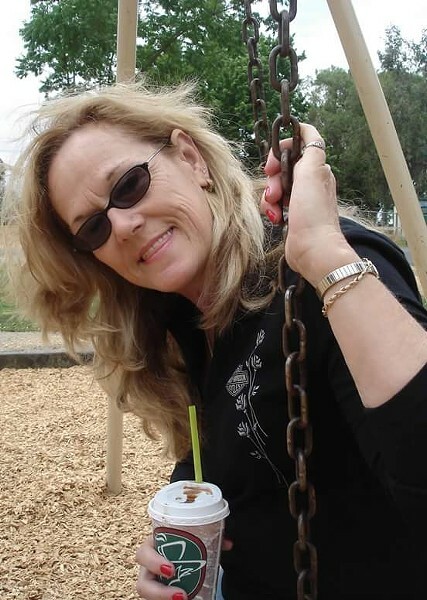 Shirley Hoyt, 56, was crossing U.S. 101 at Fourth and S streets at 11:14 a.m. when she was struck by a Toyota pickup driven by Blue Lake resident Larry Nielsen, also 56. According to a press release from the California Highway Patrol, all other vehicles were stopped at the crosswalk to let Hoyt cross. Nielsen, who was driving at a speed described by witnesses as about 50 miles per hour, according to CHP, passed the stopped traffic and struck Hoyt. He then attempted to flee the scene, but a witness gave chase, pulling in front of Nielsen and stopping him at the intersection of N and Third streets. The witness, who CHP has said is from out of the area, detained Nielsen until officers arrived. Hoyt was transported to St. Joseph Hospital and later died from her injuries, becoming the county's ninth traffic death of 2017. Nielsen was also examined and found not to be under the influence of drugs or alcohol, although the CHP report states that a medical condition may have been a contributing factor. He was booked into the Humboldt County jail on suspicion of felony hit and run and vehicular manslaughter. See the release from CHP here.